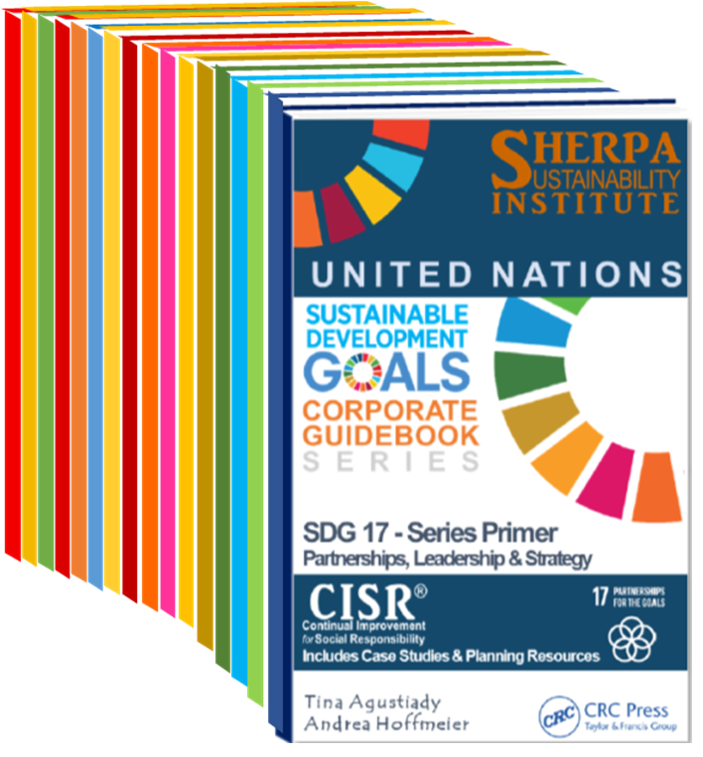 SHERPA Sustainability Institute tapped to produce 17 Corporate Guidebooks for the UN SDGs, featuring 100+ Case Studies from all industries. As the one-decade runway approaches to fulfill the 2030 Agenda, the United Nations has been actively seeking avenues to engage the private sector in achieving the Sustainable Development Goals (SDGs). In response to this need, global technical publisher CRC Press signed SHERPA Sustainability Institute Co-Founder Andrea Hoffmeier and Expert Coach Tina Agustiady as Co-Editors for the UN SDG Corporate Guidebook Series. The Institute has set the ambitious the Meta-Project goal to have all 17 volumes published by the end of 2020. Info-Sessions about the Meta-Project will be held every Thursday in December. The first Guidebook, SDG 17 is being written by the Co-Editors. Co-Author Teams have begun forming for the first group of SDGs, and will be announced as teams are finalized. 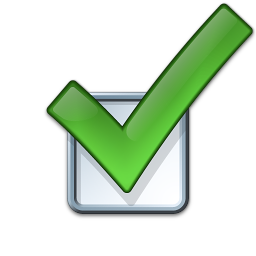 Research is divided between a Meta-Research Team, followed by SDG-Specific Researchers and Subject Matter Experts. Henrick shares why subject matter experts (SMEs) around the globe are volunteering to join the effort, “This is a once-in-a-lifetime opportunity to contribute to a project with fellow SMEs and thought-leaders around the world! The Meta-Research Team is also unique in that its members will be acknowledged in all 17 Guidebooks.” This team will be especially active through the middle of 2019. Henrick encourages those interested to join any of the December Info-Sessions, since the Meta-Research efforts will be discussed in all four events. Barb Hughson, Ed.D. will be leading the SDG-Specific Research Team, comprised of SMEs from both industry and academia. SDG-Specific activity is ongoing through mid-2020. Dr. Hughson describes one of the team’s challenges. “Some Goals can be much more complex than they appear on the surface, with unexpected Targets, such as Sustainable Tourism in SDG 8.” She suggests those interested in a specific Group One SDG join that Info-Session live or view the recording, which will be available to all registrants. Prospective contributors are invited to attend the Group One Focused Info-Sessions, to learn about other opportunities, from Co-Author Teams, to Manuscript Reviewers, Case Studies, and more. Participants can attend all Info-Sessions or just one; recordings will be provided afterward. A Statement of Interest Survey will also be provided to all Info-Session registrants. Endorsed in 2015 by all 193 United Nations Member States, the 2030 Agenda and its SDGs focus global efforts and attention on 17 pressing issues. The 17 UN SDGs have been lauded as a galvanizing force for a more socially responsible global community. With over 100 years publishing textbooks, references, encyclopedias, handbooks, monographs, and professional books, CRC Press aims to broaden thinking and advance understanding in the sciences, providing researchers, academics, professionals, and students with the tools they need to share ideas and realize their potential.